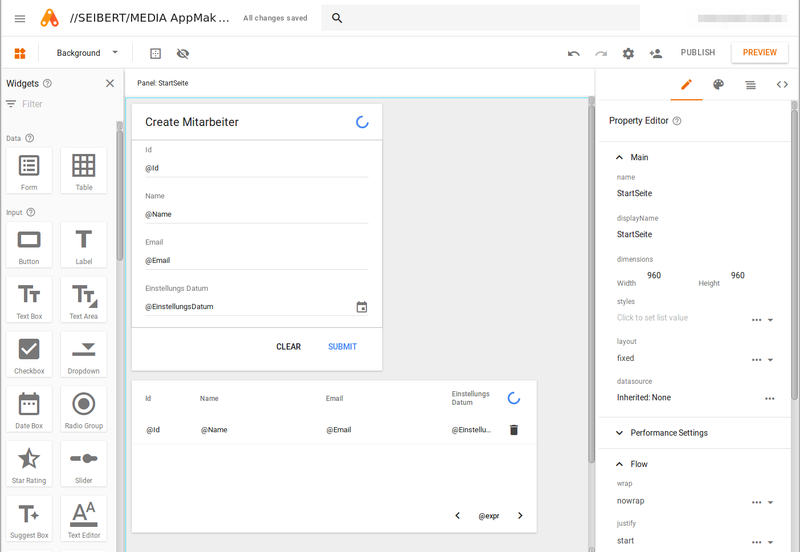 App Maker is a browser-based development tool to create and deliver custom applications for Google G Suite both easily and reliably. 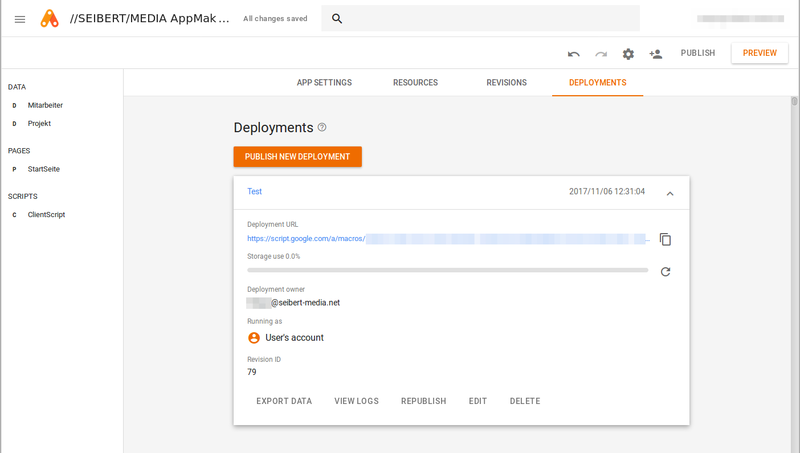 Google calls the App Maker a "low-code tool". In fact, you don't necessarily need a developer; most of the work is done via intuitive interfaces with the tool providing useful guidance. 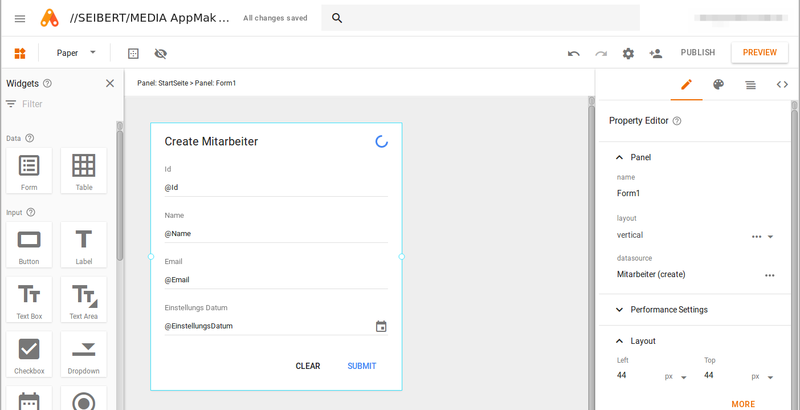 You can access more advanced features with the integrated scripting editor to access Google's APIs. I want to look at the most important functions of the tool here with a practical example. The integrated model editor lets you design data structures and relations that can be used to query the stored data and to display data-based GUI elements (e g. similar to spreadsheets or databases). 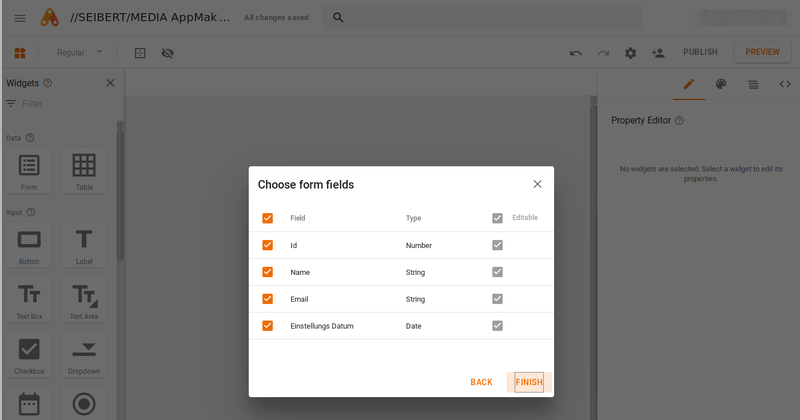 We've create a simple data model to represent employees; you can use numbers, text, dates, and Boolean values as data types for the fields of a model. 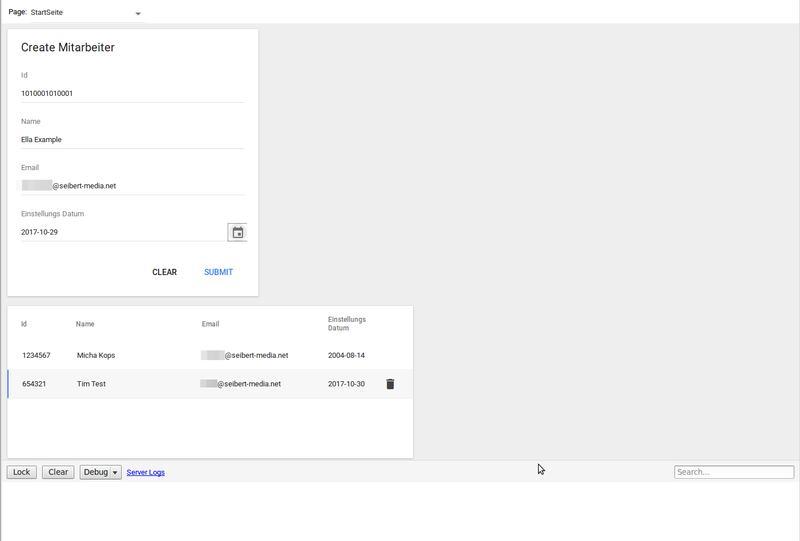 In the GUI editor, you can arrange the page elements using drag and drop and bind them to the data models. 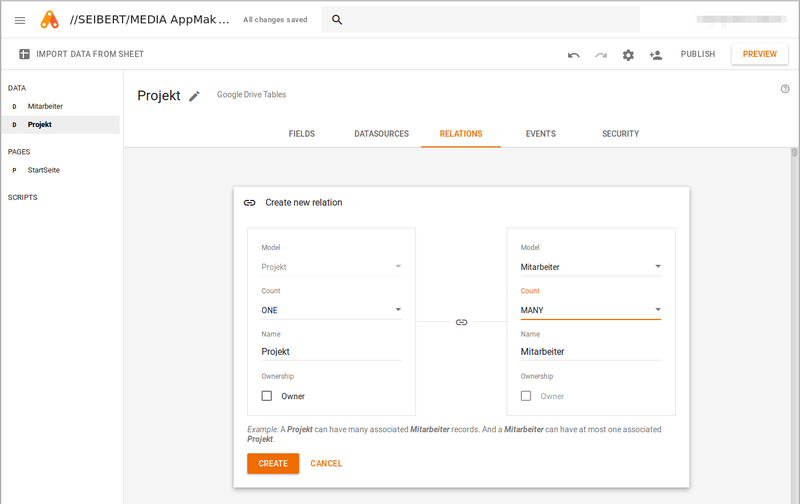 For example, here we want to create a form to add new employees to our "Employees" data model and bind a table of existing employees to this data model so that this table is automatically updated when the data model changes. 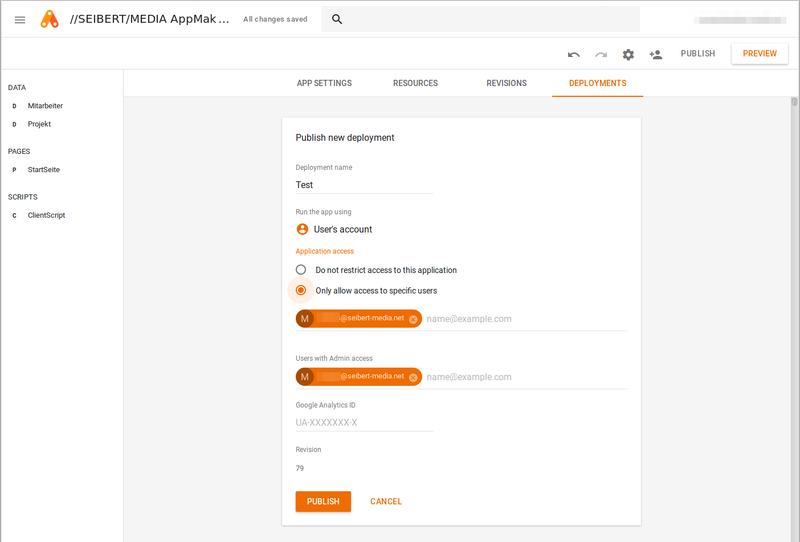 When we publish a new deployment of our application, we can determine who is authorized to use it. It is also important to note the setting whether our application runs as the respective user or not. 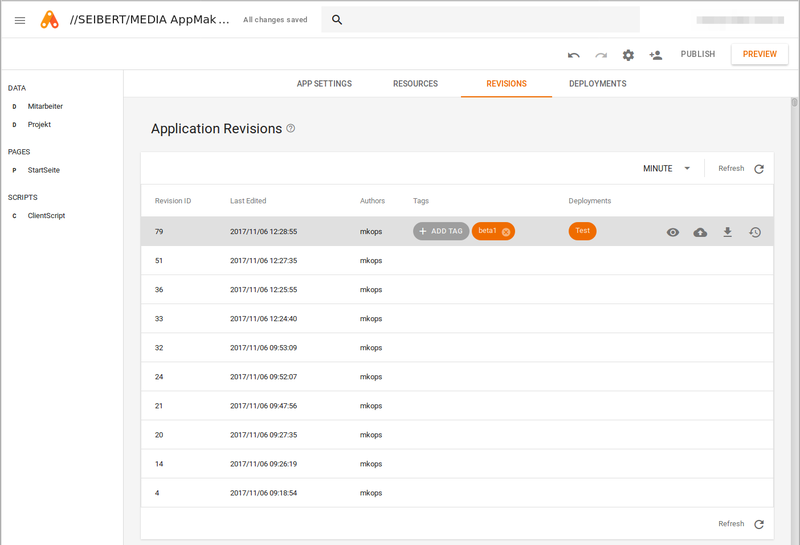 Once the deployment has been published, the application is available at a defined address and we can view the application logs or download captured data via the integrated export function. In addition, for each change we made to our app, a new version is created. If we want to undo one or more changes, we can roll back to an older version. In order to provide a clearer overview, we can add labels to revisions. In the second part of this tutorial, I will take a look at the scripting features of the App Maker.